My husband and I moved lock stock and barrel to France over nine years ago now: my, how time flies. We are so glad that we made France our home. In a nutshell, it is a far more relaxing lifestyle, there is more space, less traffic, a lovelier climate and we have quite simply never looked back. 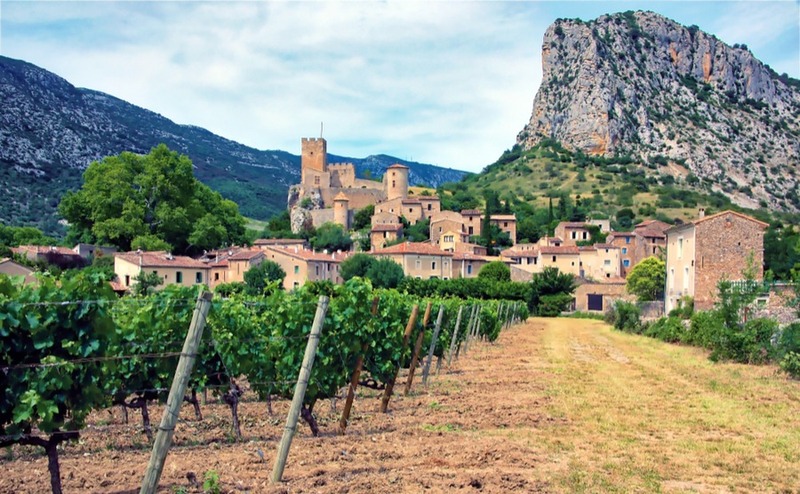 Here I look at some of my favourite things to do, places to see and events to go to down here in the Occitanie region of the south of France. 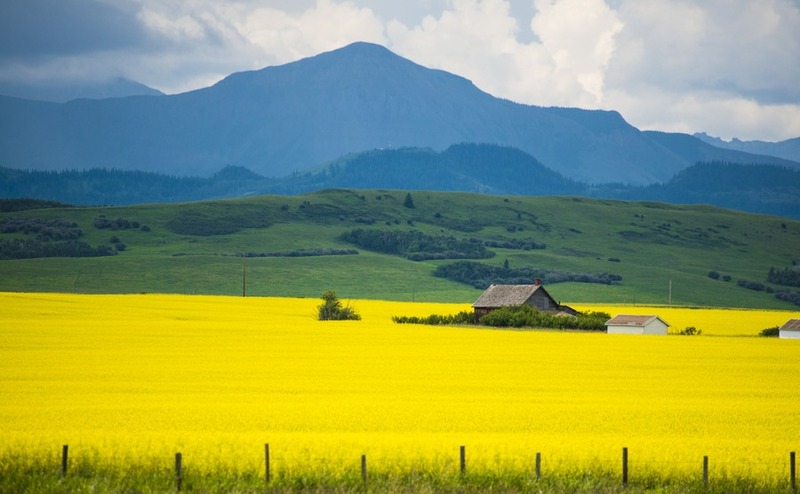 Could you find your perfect home in rural Canada? 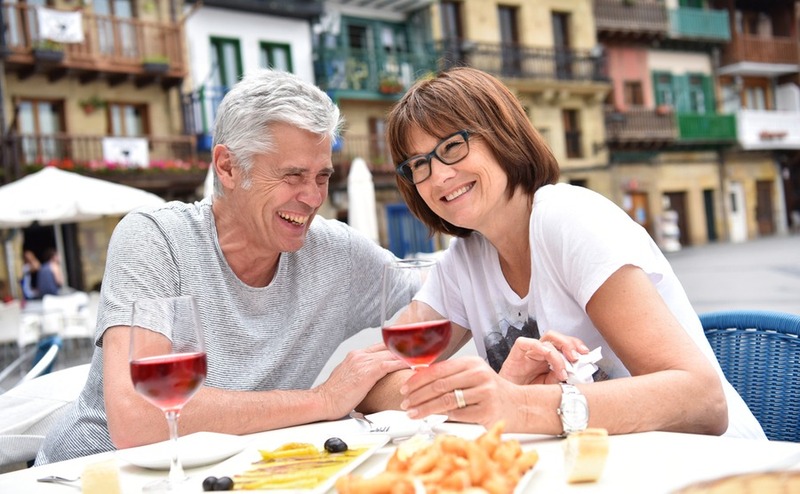 With new immigration programmes targeting rural areas, the time is ripe, whether you’re looking to make a new start in a quaint fishing village on the Atlantic coast, a farming community set amid the sweeping scenery of the prairies, or a quiet town on the lakes of Alberta. 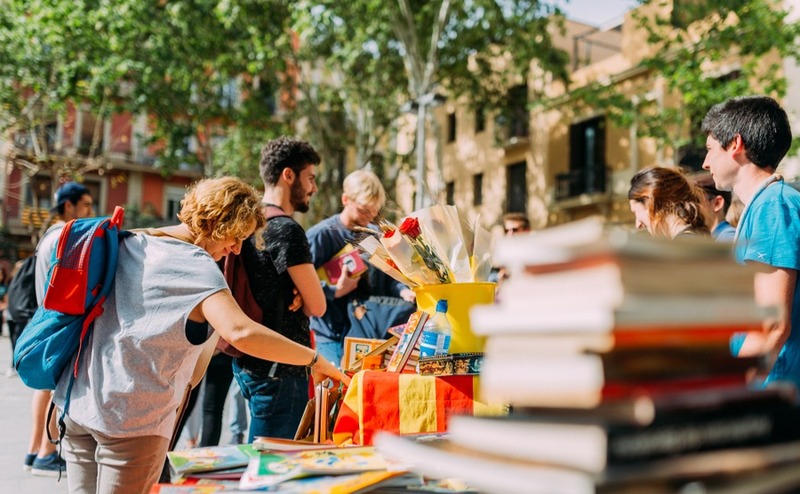 From My Family and Other Animals, to A Year in Provence and Under The Tuscan Sun, many of us have been inspired to move abroad by wonderful words. So take a dip into our reading list of inspirational books. Why not push one or two towards a significant other who’s proving reluctant to follow your own dreams of life in the sun too! 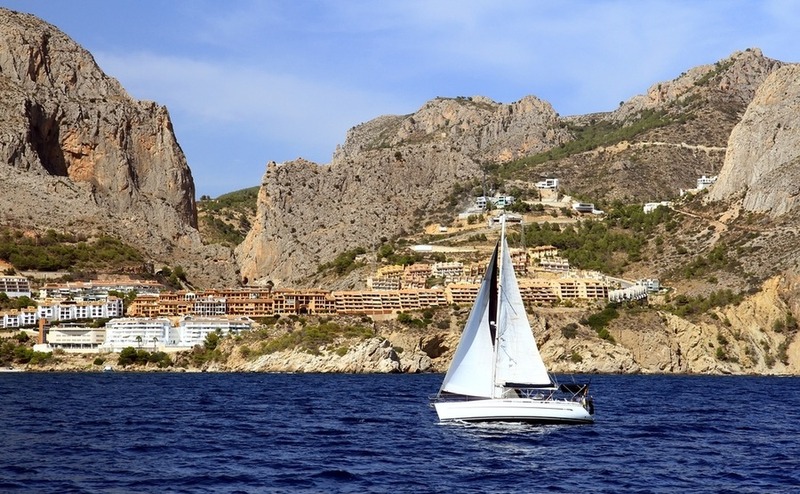 With Brexit on the horizon, what’s the mood among homeowners in Spain? 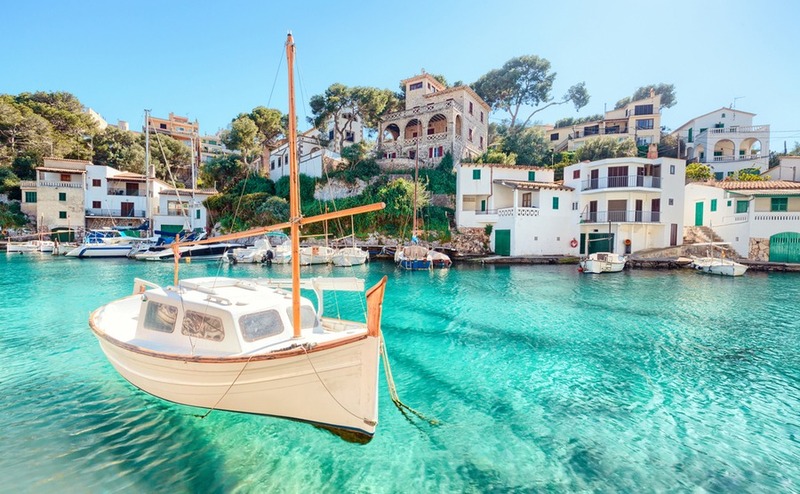 we sent our roving Editor at Large Richard Way, a homeowner on the Costa Brava himself, to the front line. Florida’s East Coast has it all: the surfing capital of the sunshine state, some of its best beaches, beautiful nature, the coral reefs of the Biscayne National Park and the laid-back vibe of Miami. 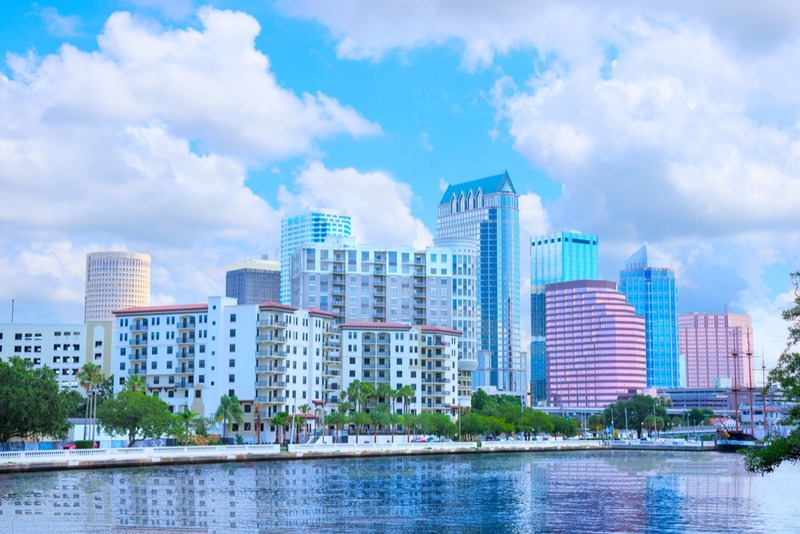 If you’re thinking of moving to Florida, this could be the perfect region for you – so where are the best spots to buy property? 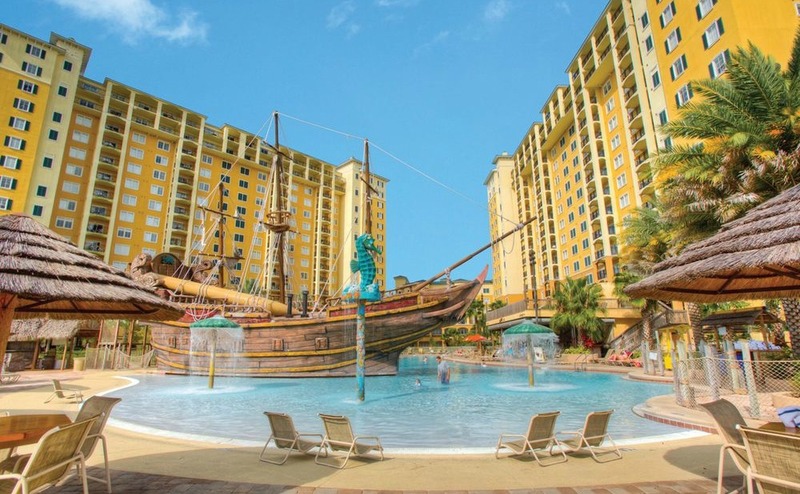 With its year-round sun, theme parks, beaches and other attractions, Florida is a tourist hotspot, no matter the season. No wonder that so many choose to rent out their property while they’re not there! However. you’ll need to make sure it’s properly set up. 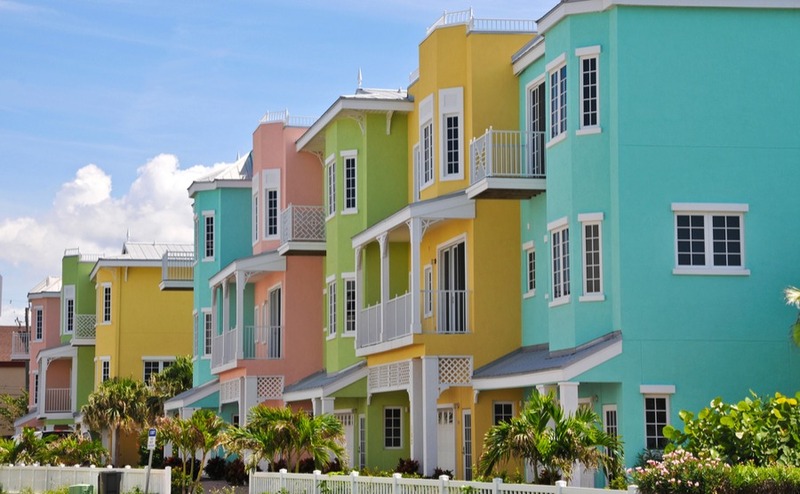 This week, we’re looking at your options for property management in Florida. Enrolling your son or daughter in an international school should be an exciting part of your relocation. It doesn’t have to be overwhelming! When choosing an international school, your investigation should begin from the starting point of what you want from a school, rather than relying on internet forums and Google search results. Our writer in Portugal, Amy Grace, investigates. Mark and Julie Bacon have had fantastic family holidays in Florida, but a recent property investment there has made them even bigger fans of the Sunshine State. They got the keys to their hotel-style apartment, or condo, in Orlando in September. Straight away they entered it into the on-site rental scheme and already are seeing a 7% return. 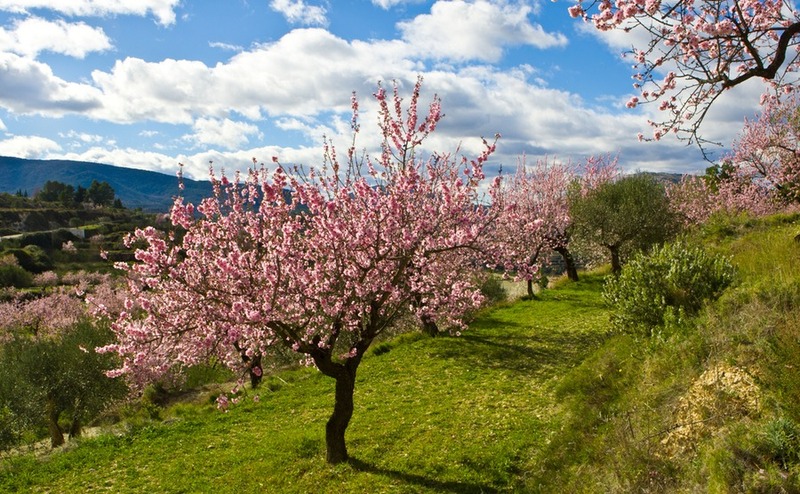 Spring has arrived in Spain with dawn to dusk sunshine and temperatures in the mid-20s. The almond is in bloom and the British residents over there (if no-one else) are debating whether it’s warm enough to leap into the sea. This week also brings good news on health and wealth. Spain has a few political issues to sort out though, with a General Election called for Easter Sunday.